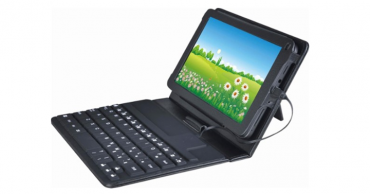 DigiLand 7″ Tablet – Just $39.99! 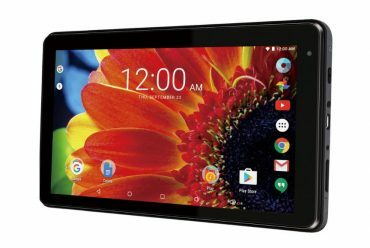 RCA Voyager 7″ 16GB Android 6.0 Tablet Down to $34.98 Again! 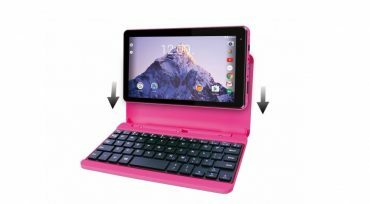 RCA Voyager 7″ 16GB Tablet with Keyboard Case and Android 6.0—$39.98! 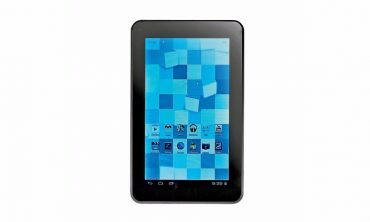 Trio 7″ G4 Tablet Only $34.99 at Shopko! 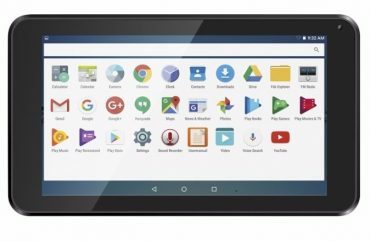 RCA Voyager 7″ 16GB Tablet Android 6.0 ONLY $34.98!